It’s the time of year that everyone is writing their Christmas wish list to Santa Claus. Autodesk User Group International has given its members the opportunity to write to Autodesk with their products Wish List! Make a wish to Autodesk this Christmas ! 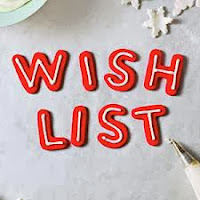 The concept of a wish list is a channel to tell Autodesk what they need to add, fix, enhance, or remove, to any given program. AUGI has two primary missions; one is to allow for peer to peer support. The other is a unified voice back to Autodesk to improve the products we love to use. By participating in the Wish List System (WLS), your ideas, combined with the voting of your fellow members, is helping all of us achieve our goal of enhancing the productive, creative and efficient software tools provided by Autodesk. Note: the only restriction in using the WLS is that you cannot RANK or SUBMIT new wishes for products you do not use. This is controlled by you in your membership profile in the details area located at http://www.augi.com/account/membership-details/. It’s a topic everyone loves to talk about – given the chance, what would you do differently? It’s a great opportunity to share your ideas with a wider community in order to collectively enhance the productive, creative and efficient software tools provided by Autodesk. 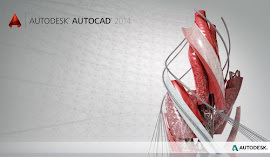 So, this is your call to action, your driving force, your “Autodesk needs you”!